Higher yields: If one crop fails or you are effected by natural hardships such as weather, pests or disease, the overall yield of your plot may be increased by following the best natural growth patterns. Crop Protection/ Shielding: Companion Planting can offer a more delicate plant shelter from weather such as wind or sun by growing aside another plant which can shield and protect it against the harsher conditions. 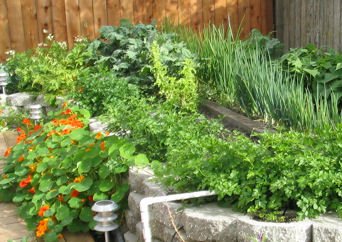 Pest Management: Companion planting is also the ultimate organic pest management. You may keep away unwanted pests that may be attracted to one crop but repelled by the other. Attracting beneficial insects: By planting in proximity to plants which produce a surplus of nectar and pollen, you can increase the population of beneficial insects that will manage your harmful pest population for you. 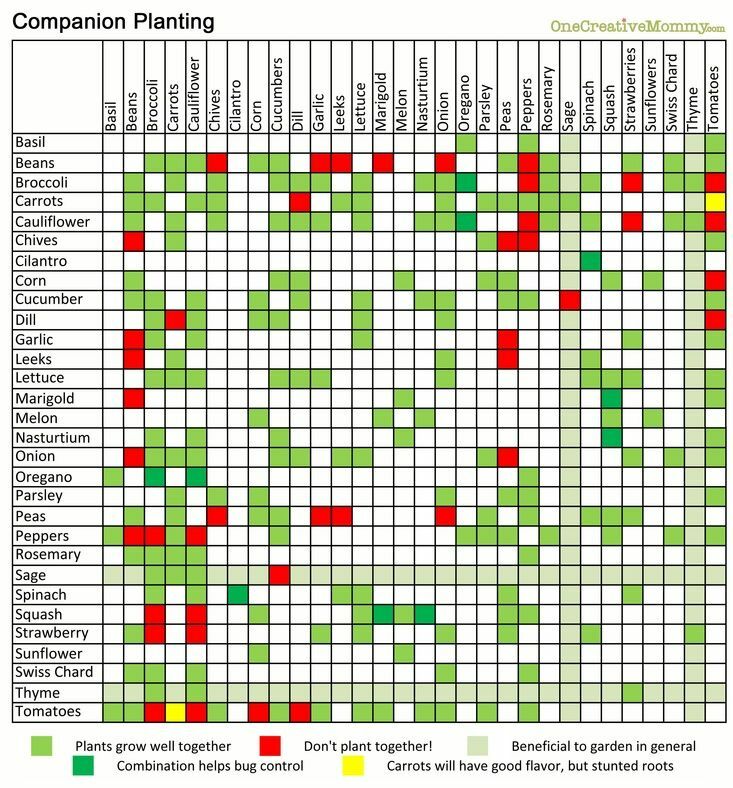 Here’s a simple guide to give you some pointers on what to plant together and what to avoid. This entry was posted on Tuesday, March 29th, 2016 at 9:25 am	and is filed under News & Updates. You can follow any responses to this entry through the RSS 2.0 feed. Both comments and pings are currently closed.